Fox Pest Control provides pest control in Fairport and the surrounding areas. We take pride in providing exceptional customer service, and take to heart the feedback we hear from each and every one of our customers. 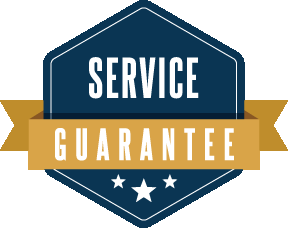 Below you’ll find our reviews, testimonials, and feedback from the home owners and businesses in Fairport we’ve serviced. If you need a Fairport exterminator, contact us today! Joey Shields did a great job! Very friendly and knowledgeable. Joey did a great job and was very professional. Rich did a great job!!! !